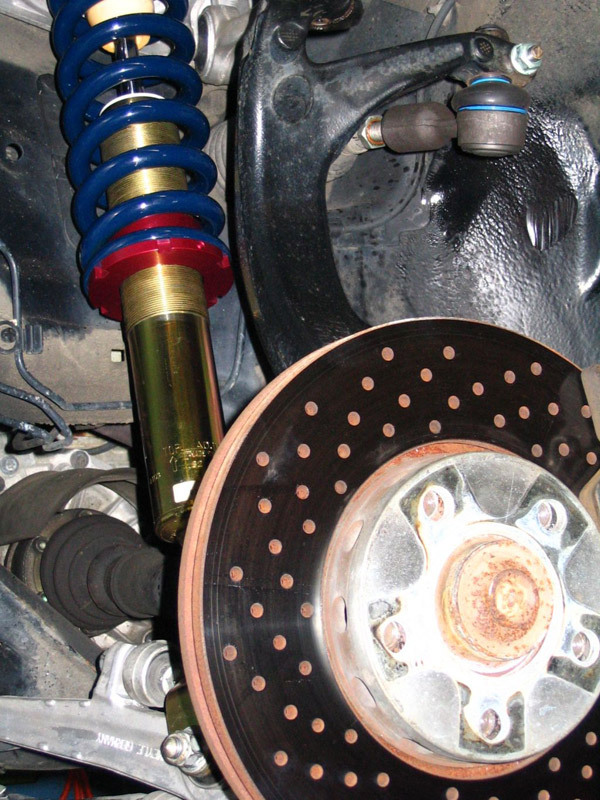 Everything from upgraded pads and rotors, to full race applications. 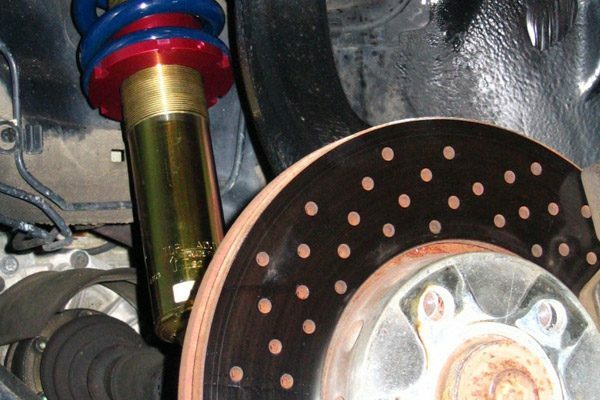 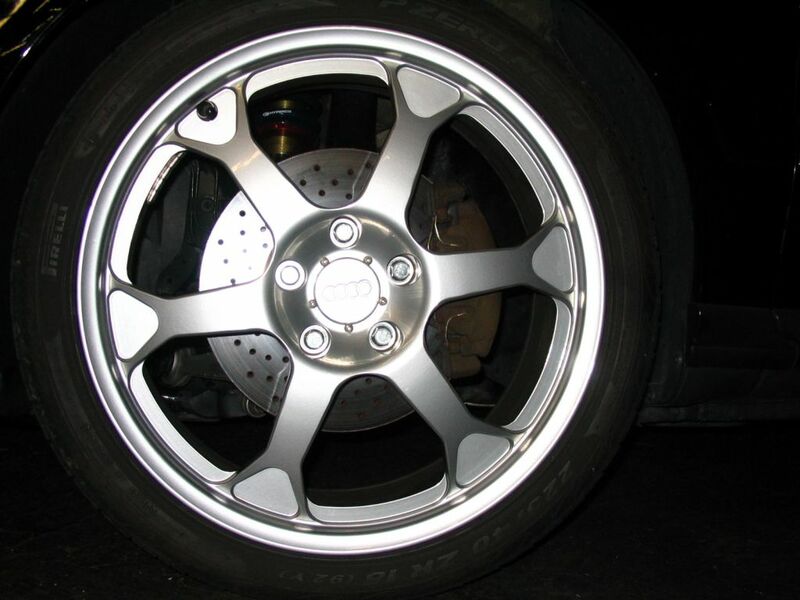 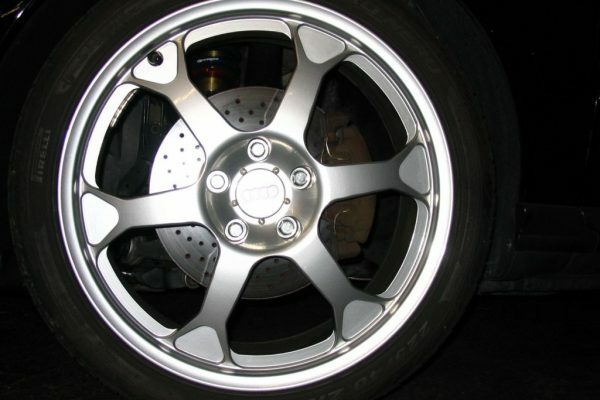 Installation of stainless brake hoses and brake swaps, such as Drivers Edition Brakes. 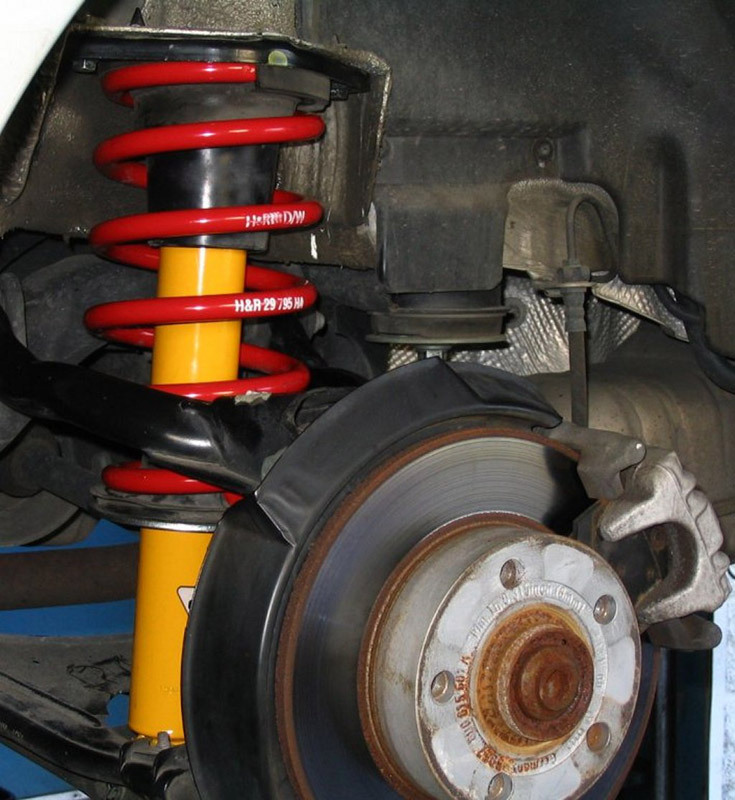 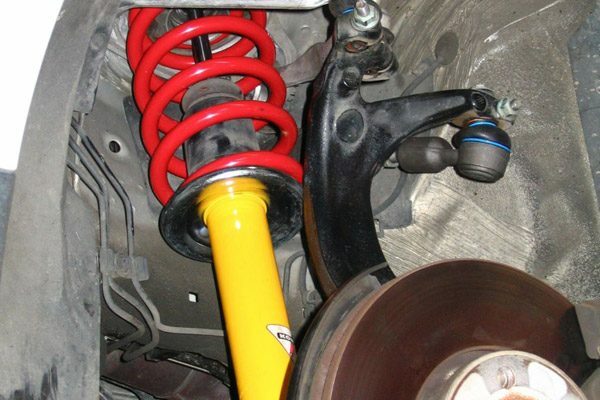 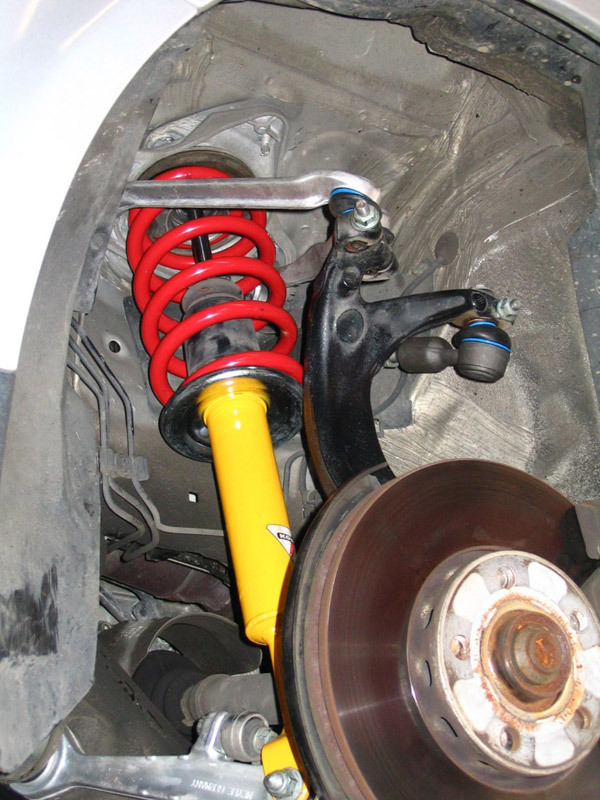 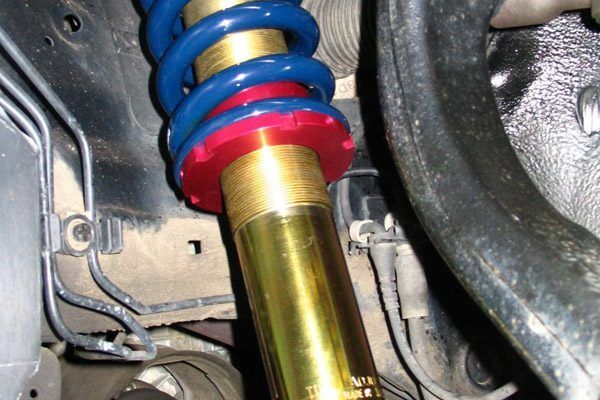 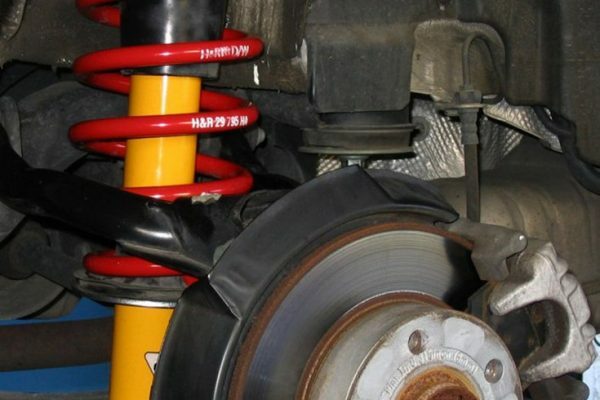 Installation of upgraded shocks and lowering springs to full adjustable coilover kits plus suspension tuning and two or four wheel alignments. 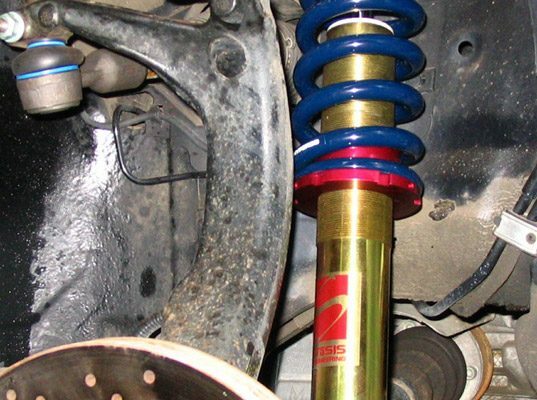 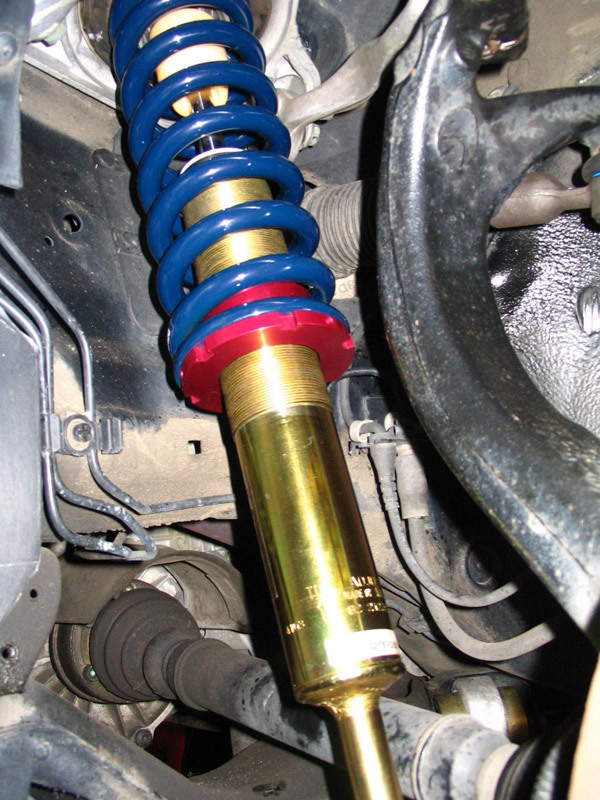 Bilstein, Koni, KYB, Boge, H&R, Neuspeed, Stasis, ABT, Stratmosphere, Tokico, Eibach and Weitec. 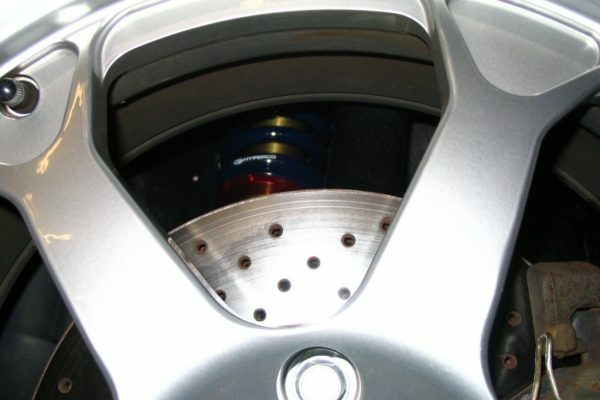 Installation and tuning of drivetrain performance products including: exhaust and intake systems, ECU chips, clutch kits, limited slip differentials, turbochargers, superchargers, cockpit gauges and ECU reprogramming (outsourced). 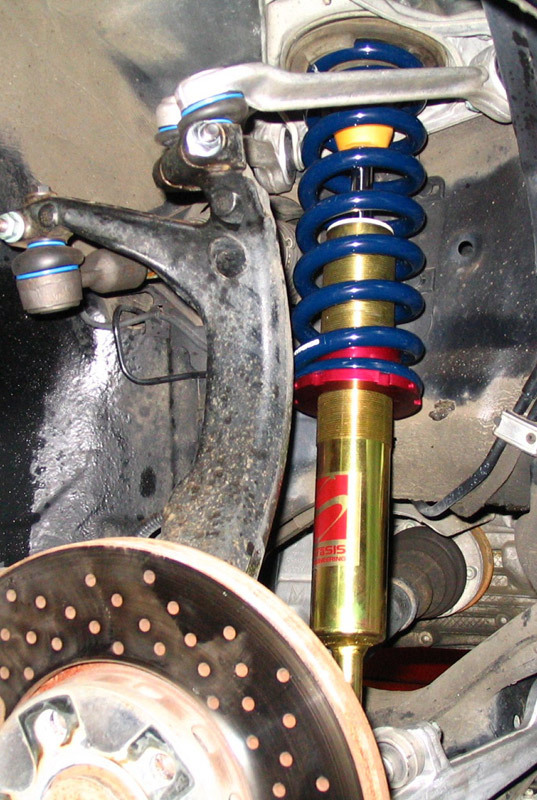 ECS, Stratmosphere, Neuspeed, ABT, Techtonics, Sachs, Stasis, Autotech, Bosal/Brospeed, Milltek, K&N, TAP, APR, Quaife, Schrick, Samco and VDO. 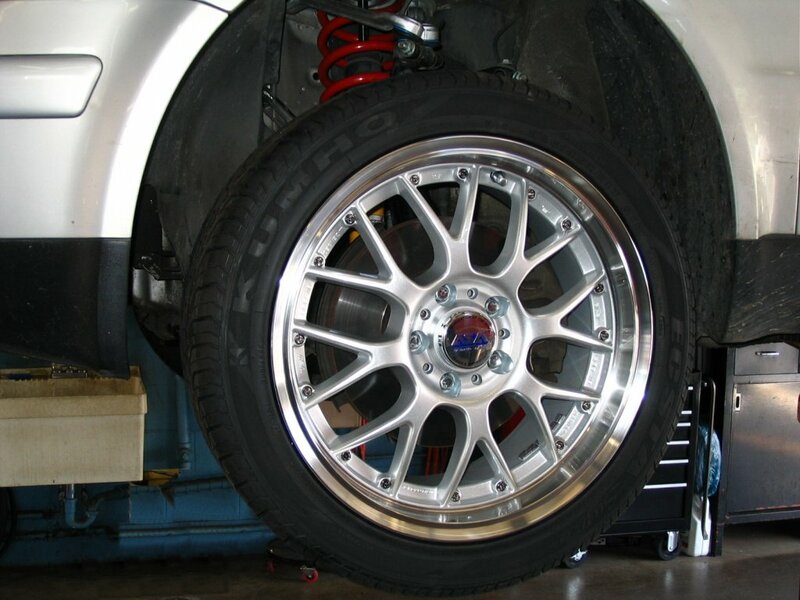 Custom fabricated roll cages to fit any application. 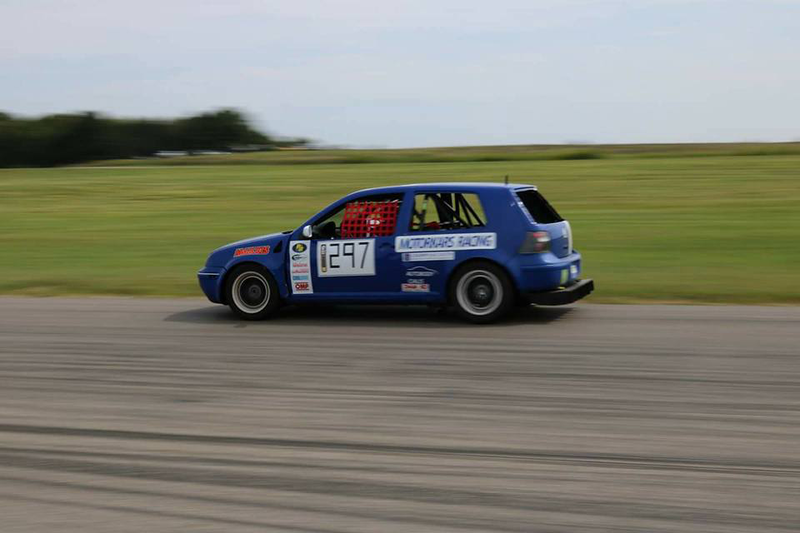 Designed and built to meet NASA and SCCA regulations. 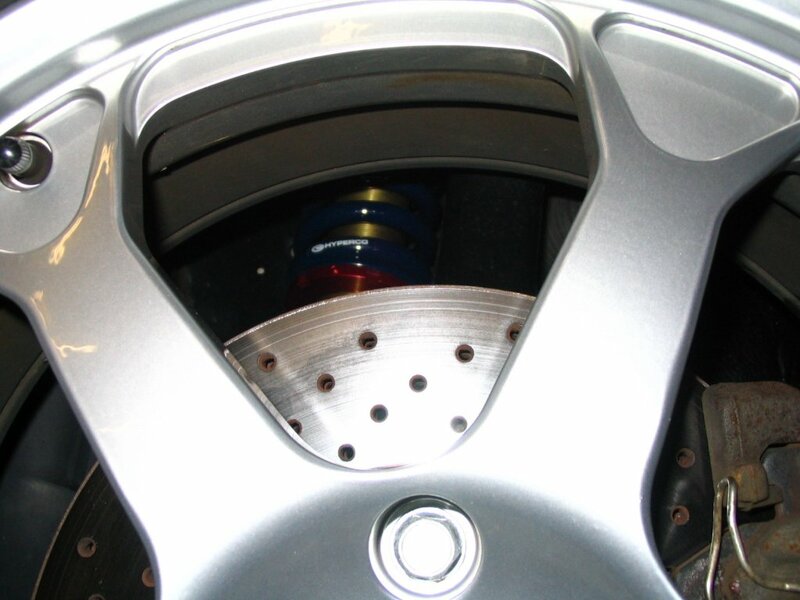 Also, additional custom fabricated parts such as, brake ducting, exhaust and numerous other fixtures.